Arts|Learning is keenly interested in assisting schools involved with educational reform through transformation to any one of various arts-infused models. A prime example is the Charles Sumner Elementary School located in Boston. Arts|Learning has been supported and advised the school how to provide both (1) sequential arts-focused and (2) arts-integrated learning opportunities for all students to improve achievement levels, especially for English Language Learners and special-needs students. The program included partnering with organizations such as Lesley University and VSA Arts of Massachusetts. The Arts Learning Program (ALP) model is nationally recognized as one of 11 exemplary partnerships by the Arts Education Partnership in Working Partnerships (Feb/2007). 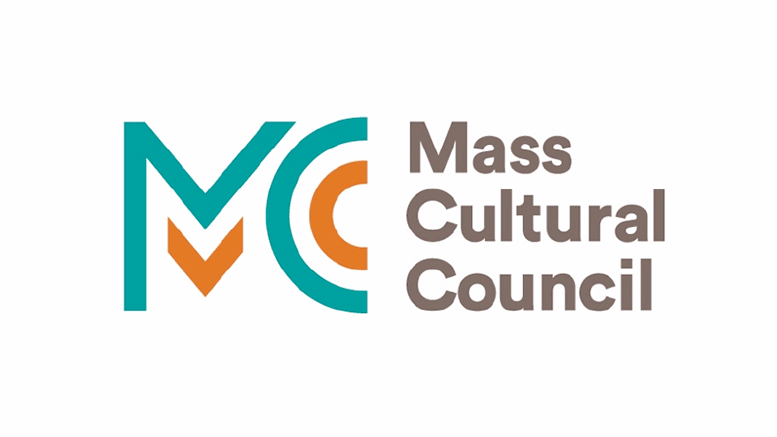 The program has received funding from the National Endowment for the Arts, EdVestors,Massachusetts Cultural Council, Boston Public Schools, and others.